We are a world-leading provider dedicated to your success. 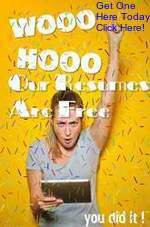 Helping you find the best free resume that you can complete easily yourself in minutes. Start today by downloading one to your desktop, then just backspace and enter your unique information. It's that easy! Welcome to our site in search for that perfect resume. You probably have an image in your mind of what you would like it to look like. Please take the time to search around and find the perfect free template. There are all kinds of occupational templates in many different formats for you to experiment with. Mostly I wanted to be able to offer people a document that they can edit in word. We are a world-leading provider of Free Resumes, Cover Letters and a Job Search engine that will pinpoint any job you are searching for in your area code! Are you tired of searching site after site, just to find templates that you cannot edit yourself? I offer Free Downloadable Word Documents that you can actually edit yourself. Take the pain out of creating your new resume by downloading your template, and then following the steps in this website to create your own professional look and feel. There are thousands of ways to create your work history. 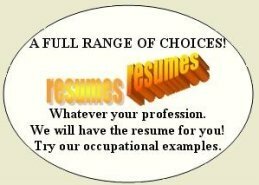 Employers don't hire the resume, but they will respect a well created one that you can personalize and add your own touch too from our website. Whether or not you are trying to do this for the first time, it doesn't matter. It's so easy with my occupational templates. Please bookmark this site for future reference now. You should Download all 3 formats that you see on the left, then just backspace and easily edit in word your personal info! You should experiment with all three formats, and work through them all diligently. There is no time like this moment to get it all started and walk out of here with your mission accomplished. Just download all three to your desktop. Backspace my information and replace it with your own from your work history draft you create later. And believe it or not, some employers do like the added effect of a picture background. It all stems from what job you are applying for. Hey, I've tried everything in my day to get their attention just for the few minutes it takes for them to say wow, this guy is going the extra mile. So in return I'm really going to read through this. Do you know how many white (Blah) pieces of paper they look at every day? Some time ago I secured a job in a CD manufacturing facility using a soft picture background. The hiring manager really liked it and complimented the time I took to build the picture background just exactly to my expectations. Your imagination is all it takes. Come up with something original and you just never know. Cover Letters you find here were created to appeal to the hiring managers who will hire you. Direct to the point, with 3 reasons they should take the next step and look hard at your work history section on your cv. Make sure you complete three paragraphs full of what the hiring manager is looking for. Excited applicants that show enthusiasm about the details of the position is what it's all about. You have to show enthusiasm about the details, because this job is your expertise. You will never get tired of it and it's all you, fits you like a glove. Also check out our job search engine page to help you find the job openings in the career you desire. Search any zip code or broaden your search. It's up to you to choose. I usually use the zip code approach, as it will always show you all the jobs available in your immediate area. Most people should choose this option. If you are thinking about relocating, then by using the zip code you can also search anywhere in the whole country. The job search can also help you with detailed descriptions you can use while creating your work history. It always helps to jog the memory of the past while reading job details and duties performed. You can add these to your new document you create here on this website. They may be similar to your own, and refreshing your memory never hurts, when it's very useful knowledge. We are here to help make your cv and cover letter search easier, with great results that you can be proud of when you give your future employer your new resume. Take your career to upper levels, by giving the employer an exciting and interesting story of your work history. Don't you dare waste anymore time. Just dig in to this website and your capabilities of creation will amaze you. Everything you need for your cover letter, your cv, and your job search are all here in one place. Explore the navigation bar on the left side of this page, and be sure to check each page for vital information that is supplied here to help you. I am satisfied that you will be happy when you leave this website. That gives me great satisfaction, knowing you found the material you were looking for here. If you need anything else that is not here, then e-mail me and I will get it. 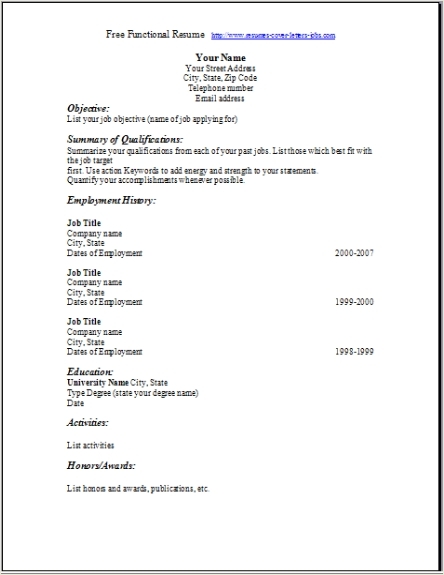 You will want to tell your friends where you got your formatted resume for free. 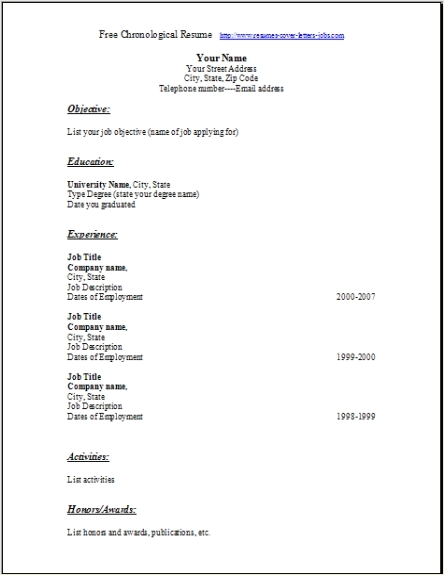 Back to Free Resume Templates top of page. Or take a quick break on the Resume Draft page. Want to help others find jobs? 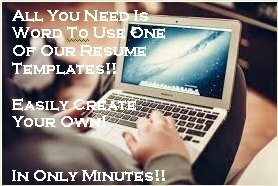 Send us your template and we will post it on Resumes Cover Letters Jobs.com. 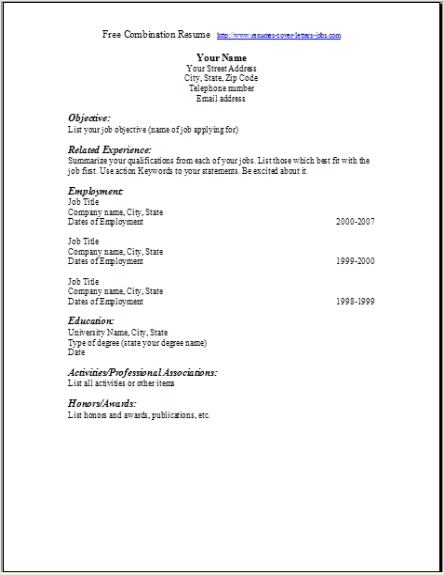 We review all resumes for quality. All personal information will be removed so you will always be anonymous. You will be helping a lot of fellow workers who are creating their own resumes. Who knows, they will pay it forward I am sure. I will create a new visitor submitted page to post all resumes that all of you good people send to me so that others may choose from them too. Go ahead and get started now. If you would like to see some of my trusted research sources and my qualifications just click my link below.